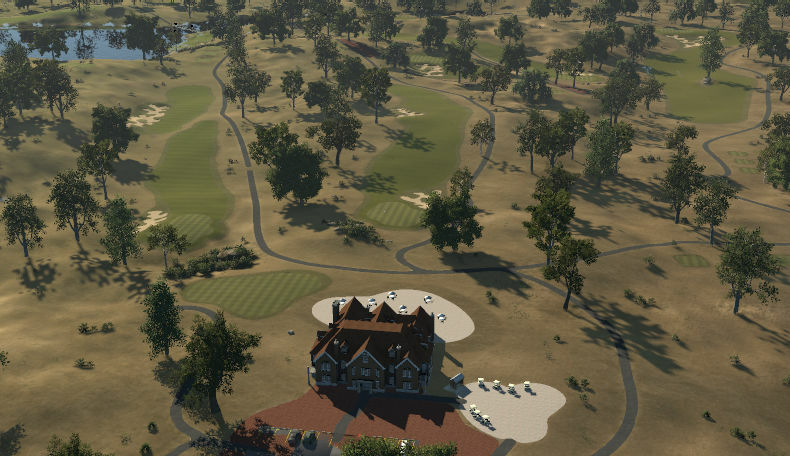 Despite its name, this golf course is no walk in the park! With firm, undulating greens, The Golf Club at Hylan Park is a stern test. 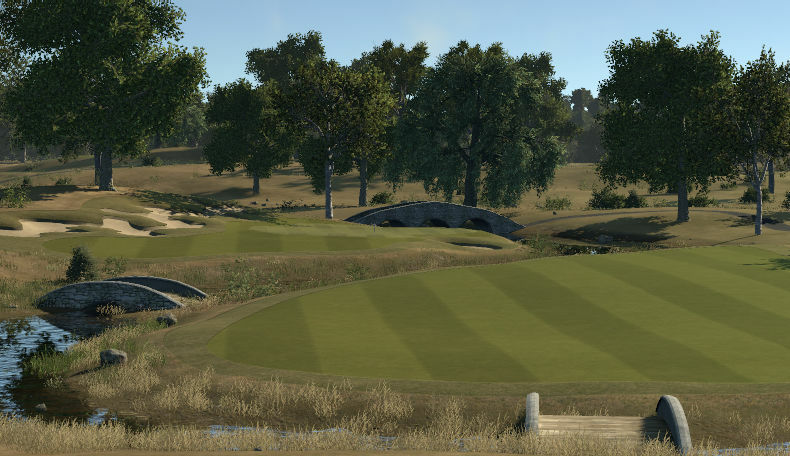 The course layout measures just under 7000 yards and features a wide variety of holes. 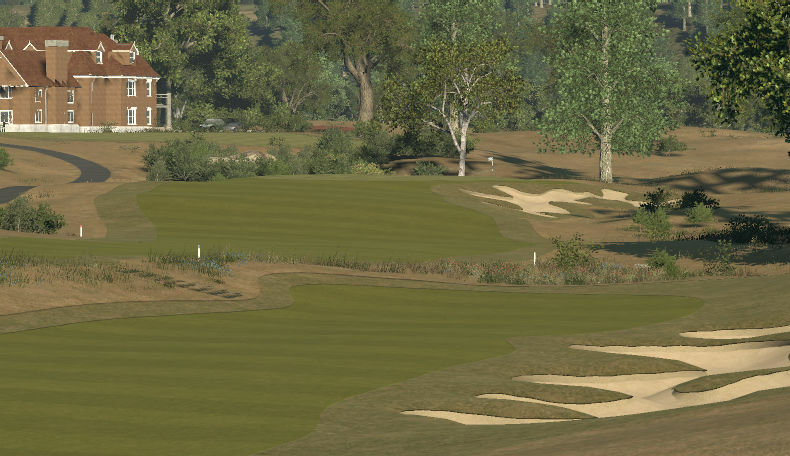 Play the right shot and be rewarded. Play the wrong one and you'll find trouble. Is your game up to the challenge?